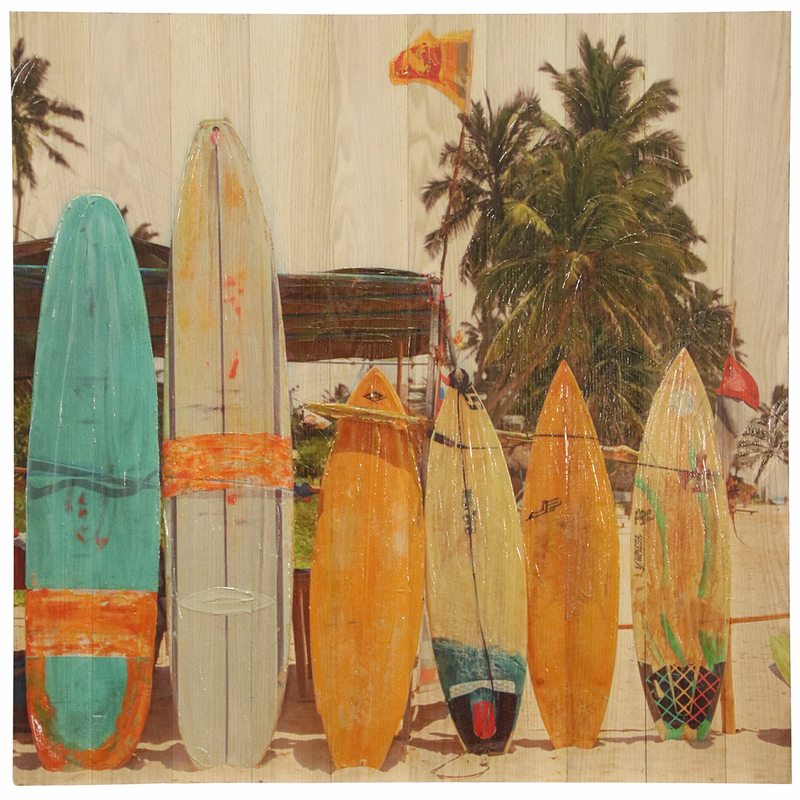 Showcase your beach style with the Family of Surfboards Wood Slat Wall Art. This beach wall art is designed with a colorful collection of surfboards on wood slats. .
For further products, we invite you to take a moment to view our whole assortment of beach wall art at Bella Coastal Decor now.